Pre-season testing in Barcelona is all wrapped up now, with the final day dominated by red flags aplenty, but also some fast paced laps from the Ferrari. Kimi Räikkönen managed to set the fastest lap of the day, but also brought out one red flag in the afternoon, when he spun the car and stopped with what appeared to be a gearbox issue. It's no surprise to anyone that McLaren were responsible for two of the stoppage times in the morning, with Fernando Alonso coming to a halt out on track. The car was recovered, patched up and sent out again, only to come to an immediate halt once more. He was joined by Romain Grosjean, who also caused two red flag periods in the morning, complaining about the brakes on his car yet again. 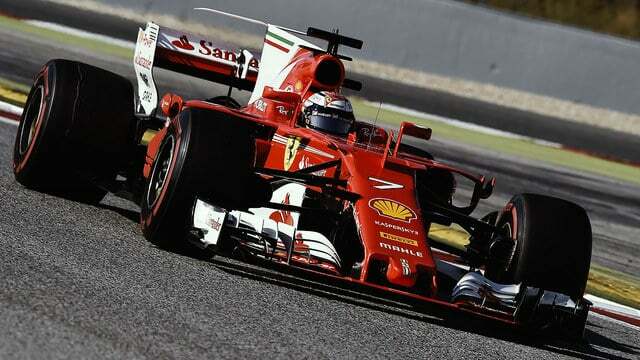 Ferrari's fast lap was the quickest of pre-season testing so far, and beat next-place Mercedes by over half a second, although their fastest laps were set on different days. The pace has impressed the Pirelli bosses. 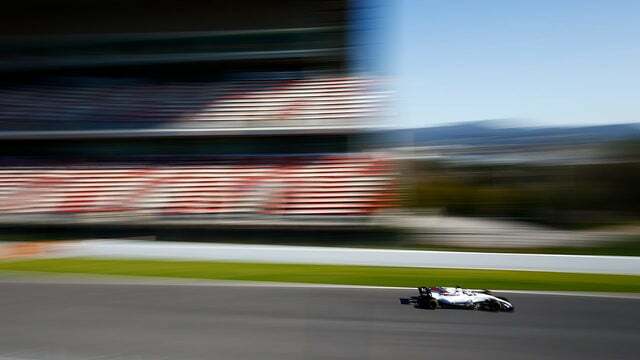 While the cars are yet to perform at their maximum potential, we saw the fastest-ever lap of Barcelona in the circuit’s current configuration this week, beating last year’s pole by more than three seconds and the 2015 pole by more than six seconds. The target of being five seconds faster than the 2015 times in Barcelona was already met last week and now that benchmark has been lowered further. Sauber and McLaren bring up the rear of the overall timesheets, but they were also last today. 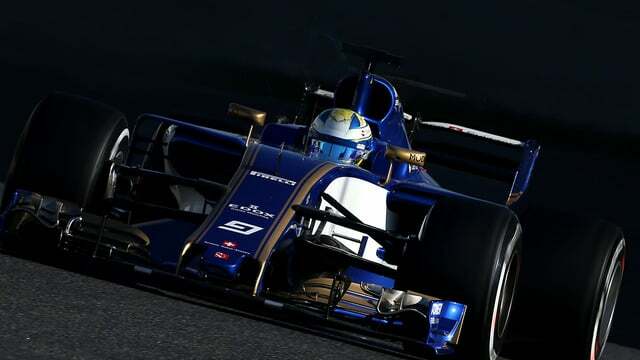 Sauber were running both Pascal Wehrlein and Marcus Ericsson in the car, and they completed just over 100 laps between them. A solid amount of running for most of the drivers today, with Kimi, Carlos, Sergio and Lance all getting above 100 laps completed. 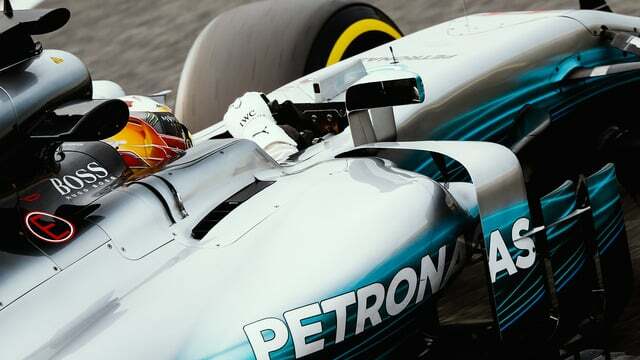 Mercedes brought their tally to over 1000 laps across the eight days, which makes them solid, reliable and fast, just as we all expected they might be. So that's a wrap! Eight full days of testing complete and here's what we know: Ferrari look fast, but we have been burned like this before. Mercedes look reliable and fast, which is always a concern. McLaren are having far too many problems to count, but they're not alone - Renault and Toro Rosso have also struggled. The new cars are difficult to drive, rookies have had their limits tested, as have experienced drivers as well. The racing kicks off in two weeks' time with the Australian Grand Prix, and it's going to be an unmissable one!